Facts about EE Cummings tell us about the American poet. He was born on 14th October 1894 and died on 3rd September 1962. 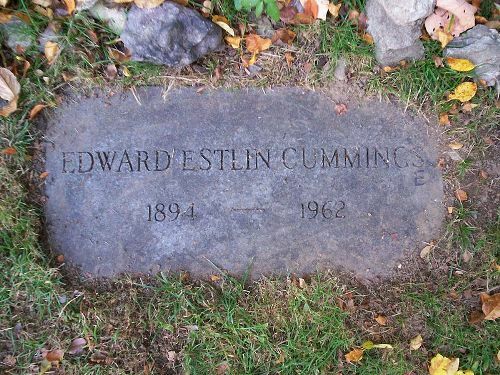 His full name was Edward Estlin Cummings. He was also recognized as playwright, author, essayist, and painter. During his life, he had written at least 2,900 poems. Other works included a number of essays and two autobiographical novels. He was a prominent figure in the world of literature in 20th century. Why don’t you check the whole post for details about EE Cummings? Both of his parents were Unitarian. His mother was Rebecca Haswell, while his father was Edward Cummings. Before his father was recognized as minister for South Congregational Church in Boston, he was a professor for Harvard University. Cummings was heavily supported by both of his parents since he was a child. When he was still a child, he liked drawing and making poems. In 1915, Cummings completed his education at Harvard University. In 1916, he was awarded by Harvard with an advanced degree. 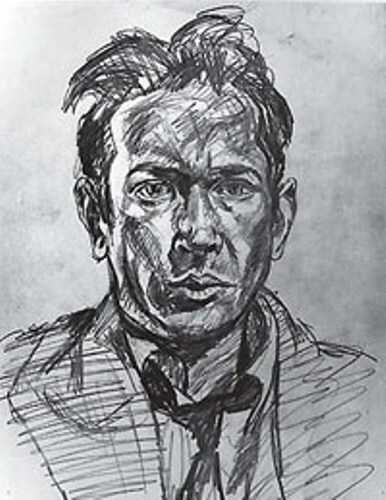 Cummings aspired to become a poet since he was a child. He explored various forms of poetry by writing it regularly at the age of 8 to 22 years old. Look at facts about Eidth Nesbit here. Cummings found a job as a book dealer after he graduated from Harvard University. When he was in the university, he became a contributor and editor for The Harvard Monthly. Cummings participated in the world war one in 1917 by joining Norton-Harjes Ambulance Corps. He had to stay in Paris rather than being assigned for an ambulance unit due to the administrative mix-up. He developed the signature as an avant-garde poet due to his XLI Poems (1925) and Tulips and Chimneys (1923). Get facts about Edith Wharton here. Cummings was appointed as a guest professor at Harvard University in 1952. In 1952 and 1955, he provided The Charles Eliot Norton Lectures. 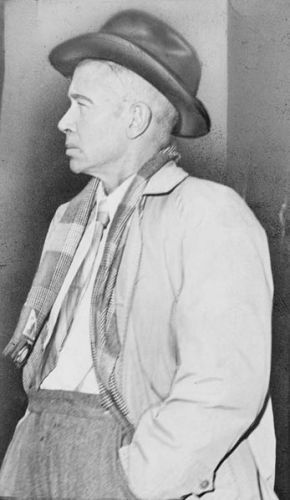 Cummings spent his time in the Joy Farm, his summer home, providing public speaking and traveling in the last 10 years of his life. Cummings died at the age of 67 on 3rd September 1962 because of stroke. Do you have any opinion on facts about EE Cummings?